The Perfect Gift for Someone Special! 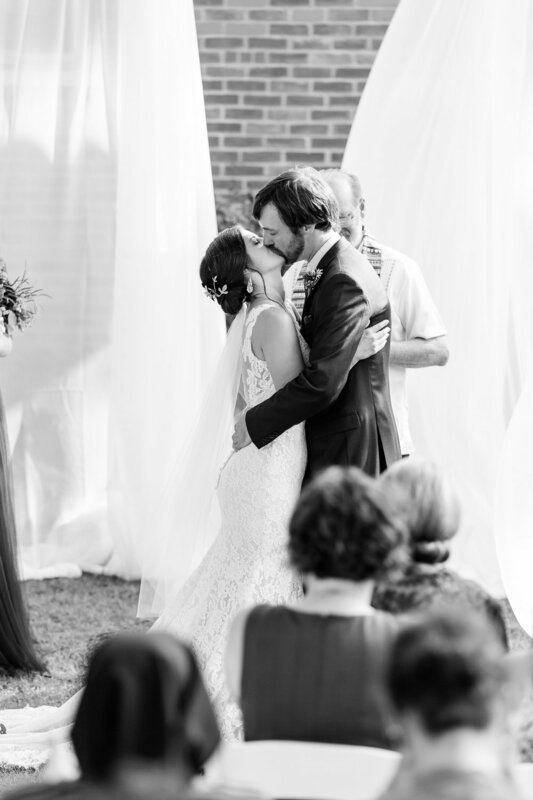 We adore this shot of Nikki - captured in the calm moments before the vows. 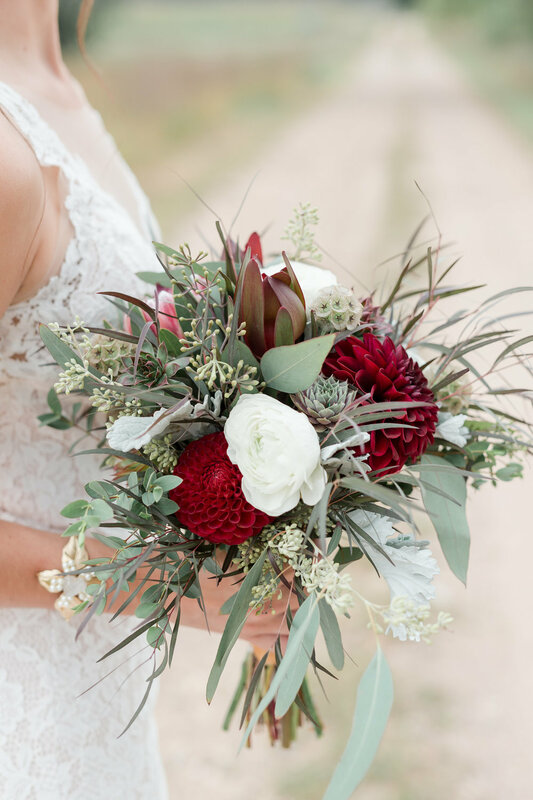 ✨ These beautiful images by @kristina.lorraine and the stunning floral work of @frontierflowersoffontana are being featured on @ruffledblog this week - excited to show you more! Sending out the rest of these uber-classy invitations this week! Can’t wait to share the contents of this gorgeous suite with you all soon! 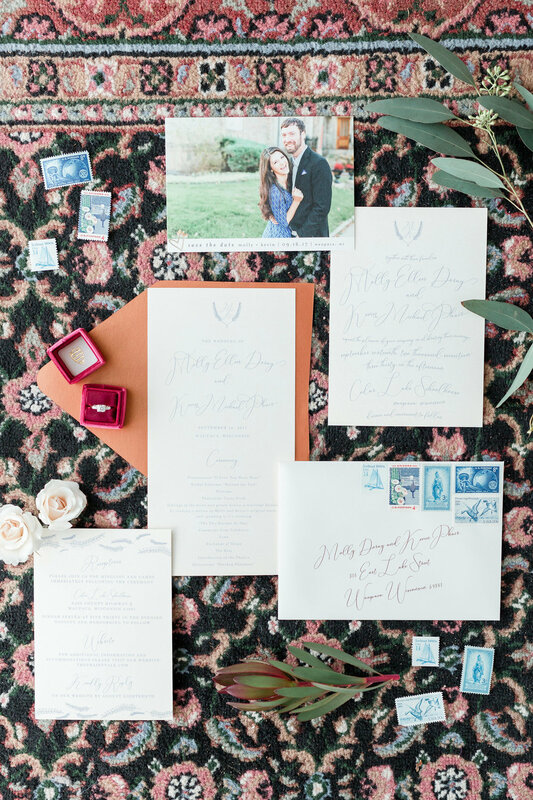 💌 We love having the opportunity to offer invitation prep, mailing and RSVP tracking to our clients - it’s a big job and not all of us have the time or desire to keep track of the head count! 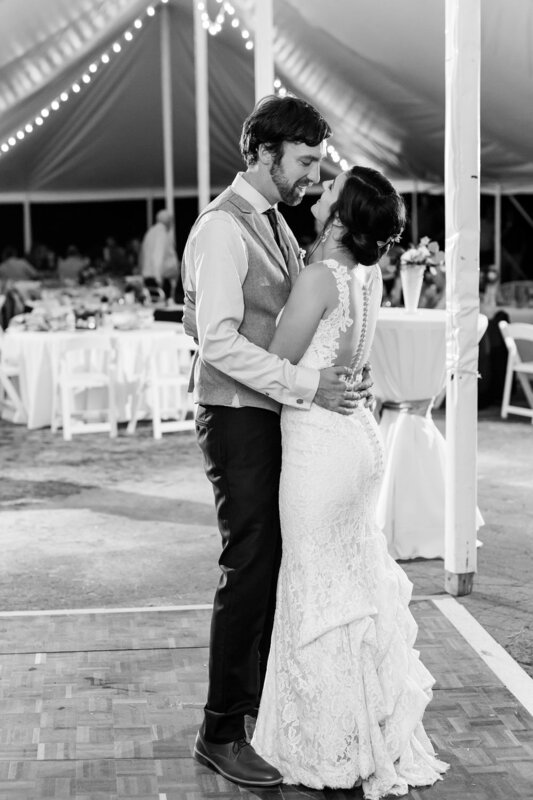 ✔️ Because we believe SO strongly that your focus should be on being in love and getting MARRIED, and if the many beautiful details feel like they’re weighing you down at all - look to the pros to help! Double tap if you agree! 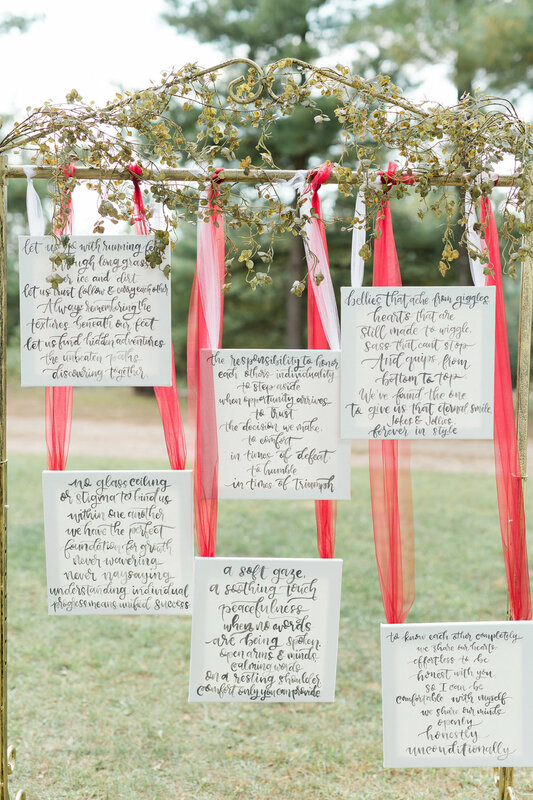 This beautiful fall wedding was truly unlike any other we have designed and coordinated in our careers. 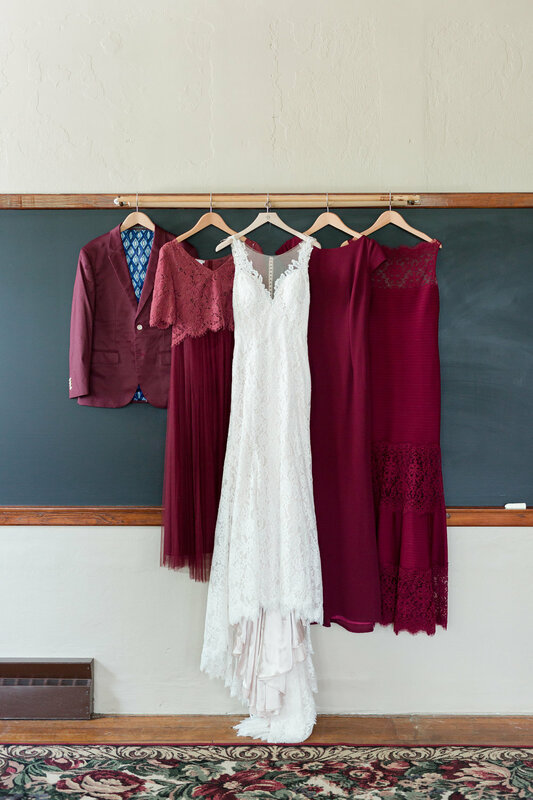 Kevin and Molly are both teachers with lots of other teachers within their families, so when the opportunity came for them to host their special day at the old Cedar Lake Schoolhouse in their hometown, the seed was planted, and Molly never looked back! 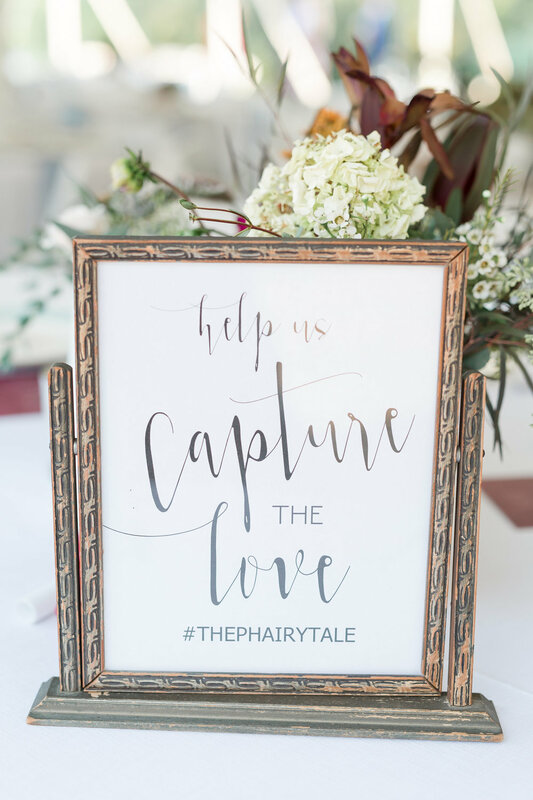 The already perfect venue, coupled with Molly’s deep love for all things vintage, started all of our wheels spinning on how to create the perfect day. 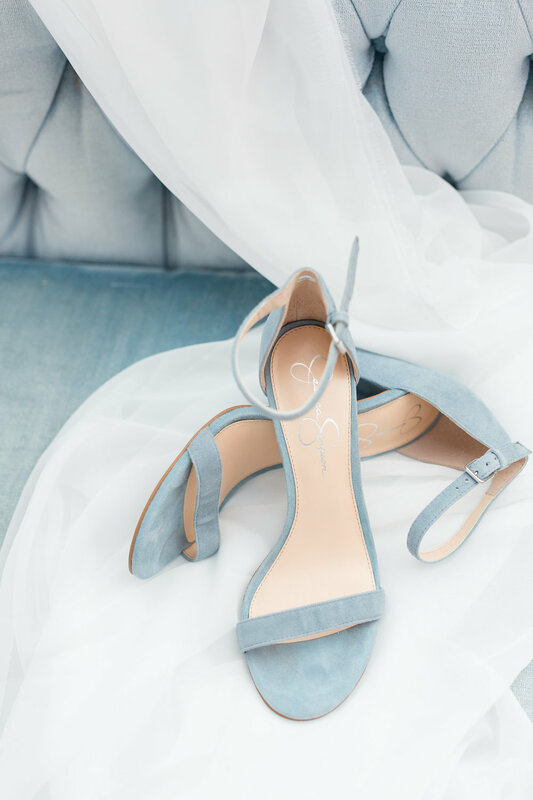 We all worked HARD to meet the challenges of turning a non-wedding venue into a fully functional property for a wedding, and Molly wasted no time in starting a beautiful collection of vintage pieces to incorporate into the day. She and her family spent over a YEAR cleaning up the property and collecting special pieces to incorporate into the day - vintage plates, milkglass vases, even some of the vintage furniture! And while the term “vintage” sometimes has folks cringing their noses, we think that all of these heirloom touches paired with a few select rentals and modern additions brought the vision together and created a beautiful, timeless day that is sure to make the vintage lovers out there proud! 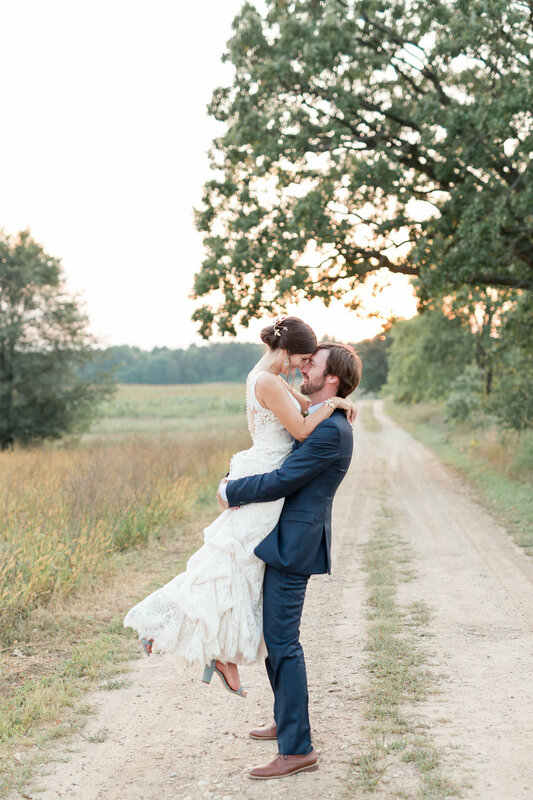 Please enjoy these lovely images from Molly and Kevin’s charming, uber-personal, and deeply meaningful wedding day! Guests were encouraged to wander around the property and gather among various vignettes of vintage furniture, snap polaroids and take in some bluegrass, and later on, dine on pie and ice cream. It was truly the most charming setting and SO perfectly Molly and Kevin! What’s a vintage-inspired wedding without a vintage car!?! After a gorgeous ceremony and afternoon, guests were invited to find their seats under the tent on the property (with a vintage chalkboard, no less), and made their way to tables adorned with vintage books, beautiful floral arrangements in milkglass and copper vessels, and of course, slate chalkboard table numbers! Congratulations, you two! What a perfect day!